This is a Columbus House located at 2172-2174 Summit. 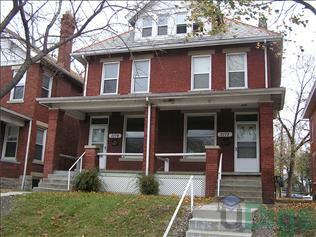 The property features 5+BR rental units available starting at $2300. Amenities include On-Site Laundry. Surface Parking parking and Off-Street Parking parking available.